I know we’re fresh off one of the most incredible election cycles in California history–thanks in large part to all of your hard work. But there’s more to do! 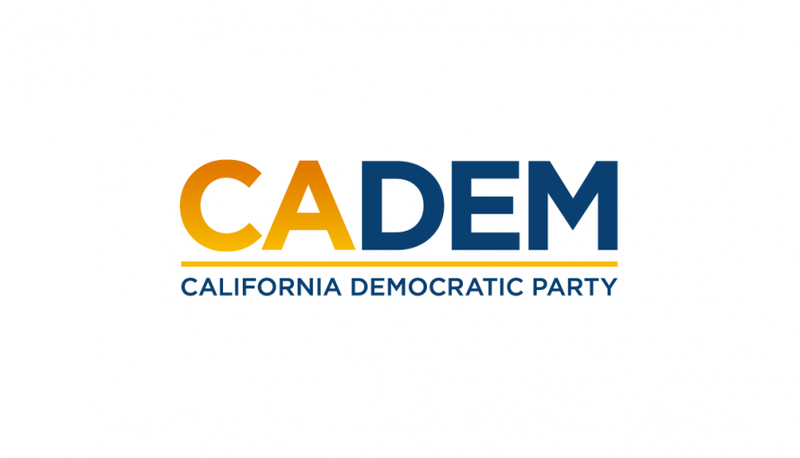 In January we will be electing new delegates and Executive Board representatives to the California Democratic Party at our ADEM caucuses. These delegates–7 self-identified females and 7 non-self-identified-females from each Assembly District, plus one Executive Board representative from each district–will join the pool of delegates to the state party. If you are a club or county chair, please share this information with all of your Democratic lists and friends so that as many people as possible can participate. Here is the form to apply to become a candidate for delegate. The deadline to apply is December 27, 2018. A $30 candidate fee will apply, and you will be able to provide an optional 500-word statement. Don’t wait until the last minute! Those arriving after 1:30pm will not be able to vote! I will be the convener for all caucuses. However, if you would be willing to volunteer to help with check-in and vote counting–and you are not actively running for an ADEM/Eboard position, or managing a campaign or a slate–please email to let me know. I am seeking 10-20 volunteers in each Assembly District due to anticipated high turnout. Be advised, of course, that all voters must be registered Democrats at the time of the caucus; all candidates must have been registered Democrats prior to October 23rd . Also, there is no fee to vote this year, per CDP bylaws reforms to increase inclusivity. Candidate speeches are limited to 1 minute each, after which registration and voting shall begin. Thank you. Please once again distribute this information to all your lists, and I look forward to seeing you at the ADEM caucuses!